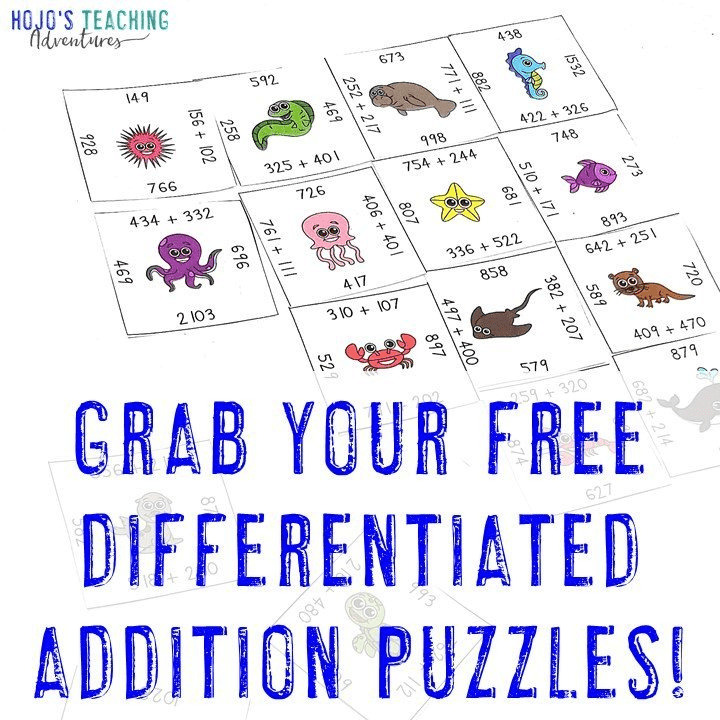 You’re going to love this FREE star puzzle to create your own editable activities in the classroom or homeschool setting. You can use this puzzle to work on ANY type of skill you’d like (as long as it fits on the puzzle). These star puzzles are a great shape because they are evergreen – meaning they can be used at any time of year! How Does This Star Puzzle Work? This star puzzle will allow your classroom students or homeschool kids to match 10 different problems and solutions together. 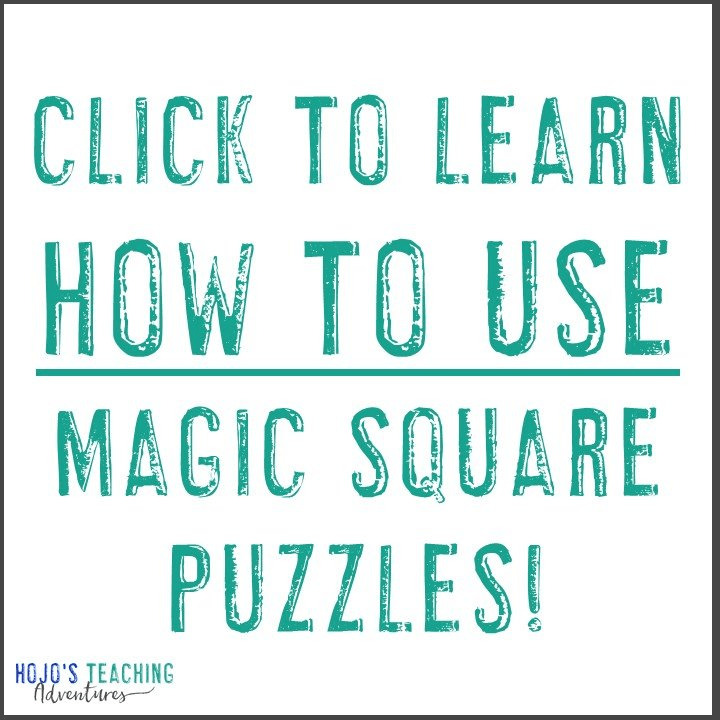 You will need to create the puzzle, so it will fit the needs of YOUR students. 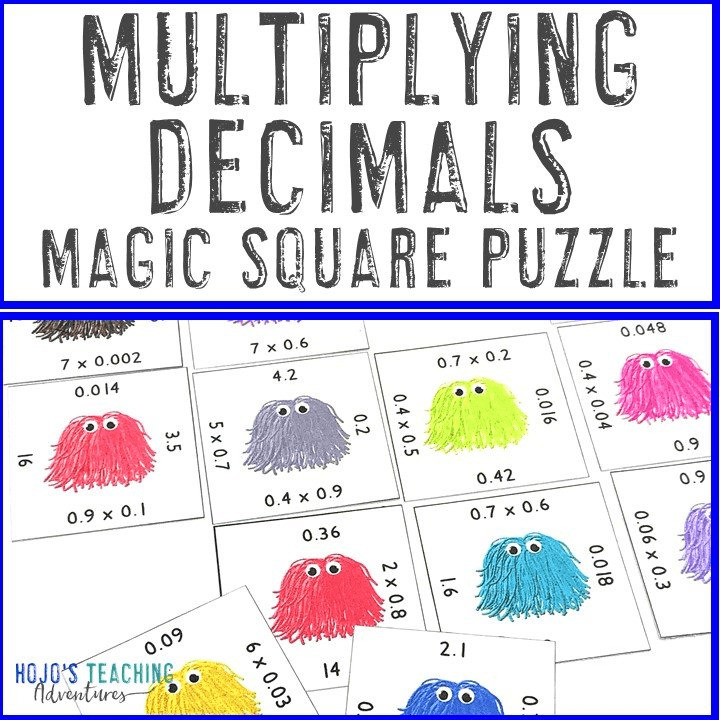 Teachers in 1st, 2nd, 3rd, 4th, and 5th grade have used this type of puzzle for editable activities with success. 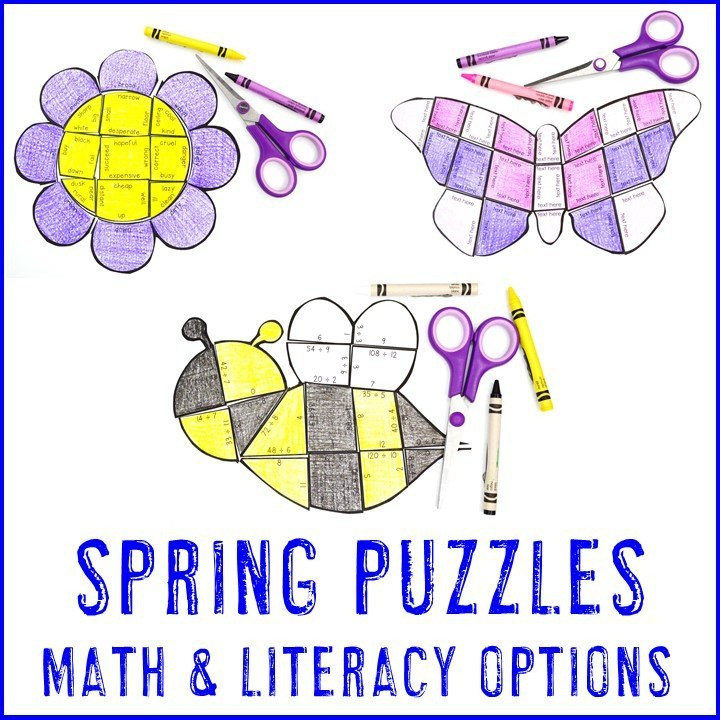 You can see all of the EDITABLE puzzle options available in my TpT store by clicking here. How Can These Star Editable Activities Be Used? This star puzzle can be used for a variety of editable activities. Whether you teach math, literacy, science, social studies, a foreign language, or more – there will be a way to make this work for your kids. You get one puzzle in this download. It is an One EDITABLE star puzzle with ten pieces. You will then make up the ten problems to fir the skill/s your students need to focus on. You can keep changing the problems to use this puzzle over and over again! 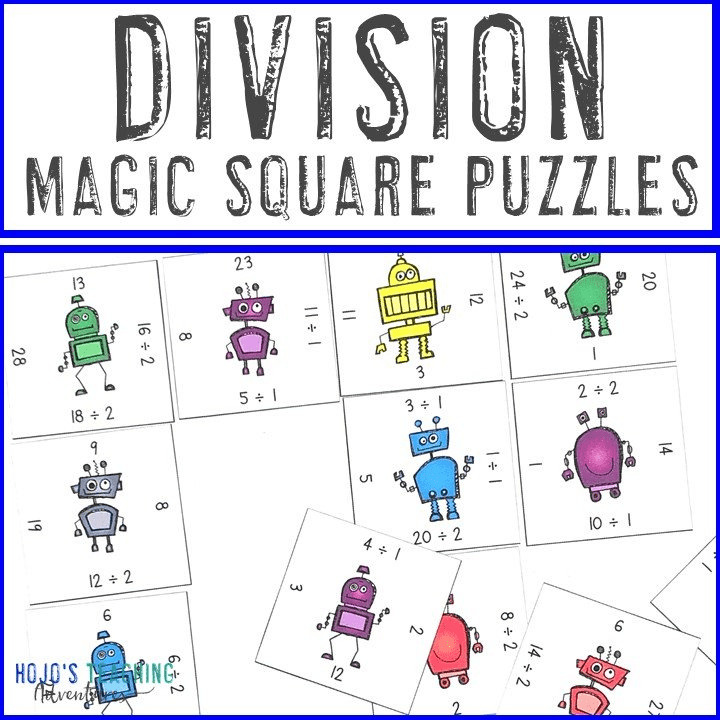 Use these puzzles anytime you want an engaging, fun, hands-on activity. Editable activities are wonderful because they can be customized and used over and over to keep students focused and engaged. 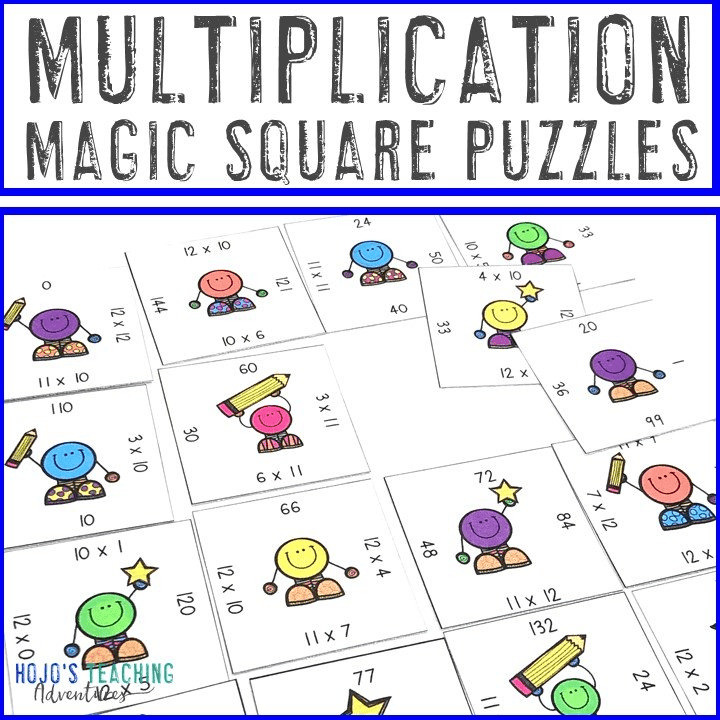 Students will special needs will love these editable activities once they understand how the puzzle works. 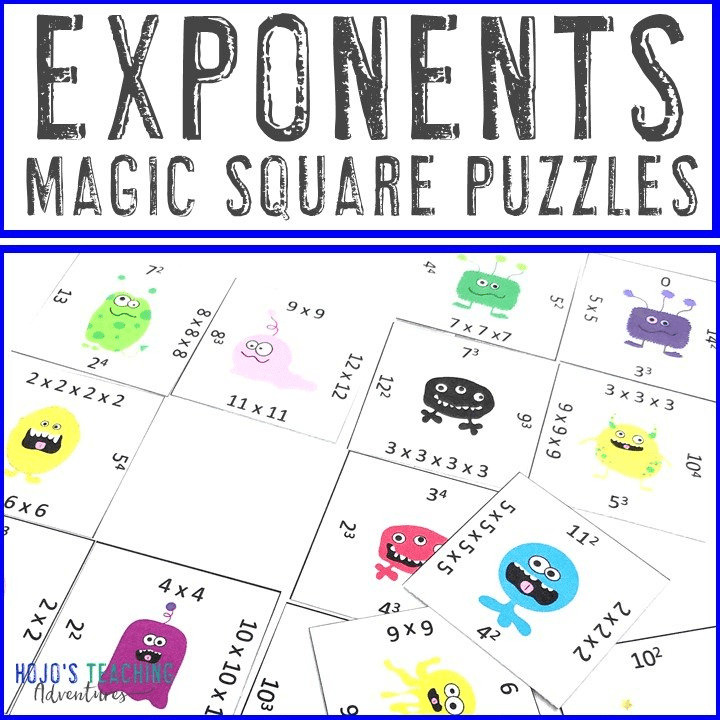 With this fun game format, students stay engaged while practicing necessary skills. This star puzzle is meant to be somewhat of a challenge – which is perfect to promote a growth mindset. Students will have to keep in mind the shape of the star puzzle and persevere if the task seems challenging. Tell students to rotate the pieces around and analyze what they can do differently until every piece fits appropriately. This is where their 21st Century critical thinking skills will be needed! Download. Type your problems and answers. Print. And go! 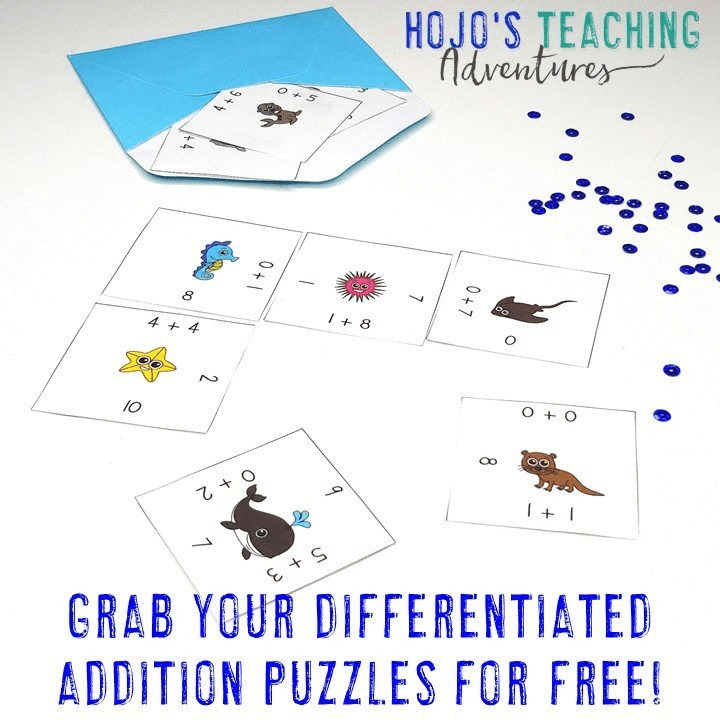 Students can cut out the printed puzzles, or you can. Either way – it’s an engaging way to practice skills. If you have some extra time, let your first, second, third, fourth, and fifth grade students decorate the finished star puzzle. These colored pieces of art can then be used for artwork, to help decorate a hallway display, or as part of a bulletin board. And no admin can complain since it’s academic art! 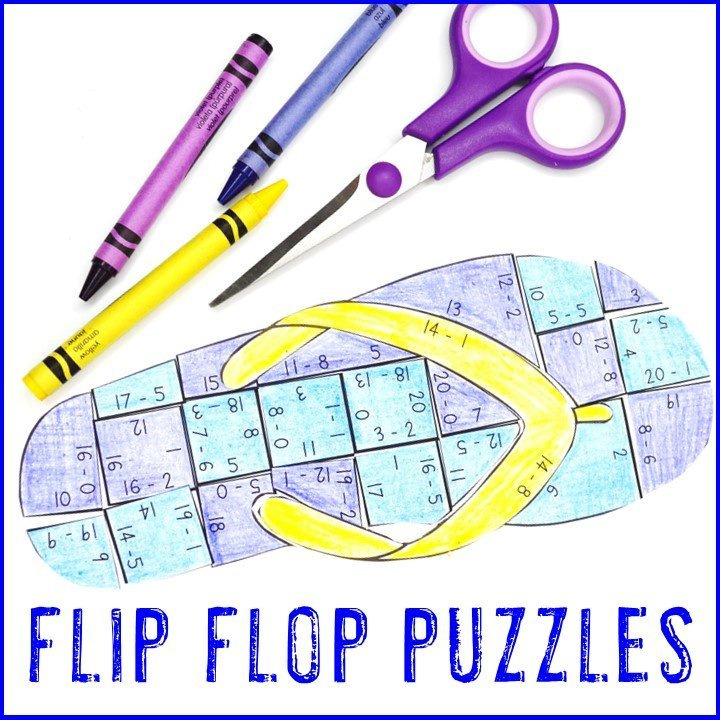 Homeschool Families: You’re going to love these puzzles as a last minute resource! The next time you have a crazy hectic home school day – grab, download, type in your problems, and go! You’ll get your sanity back, fit in some academic work, AND have fun at the same time. The answer key is made by YOU! 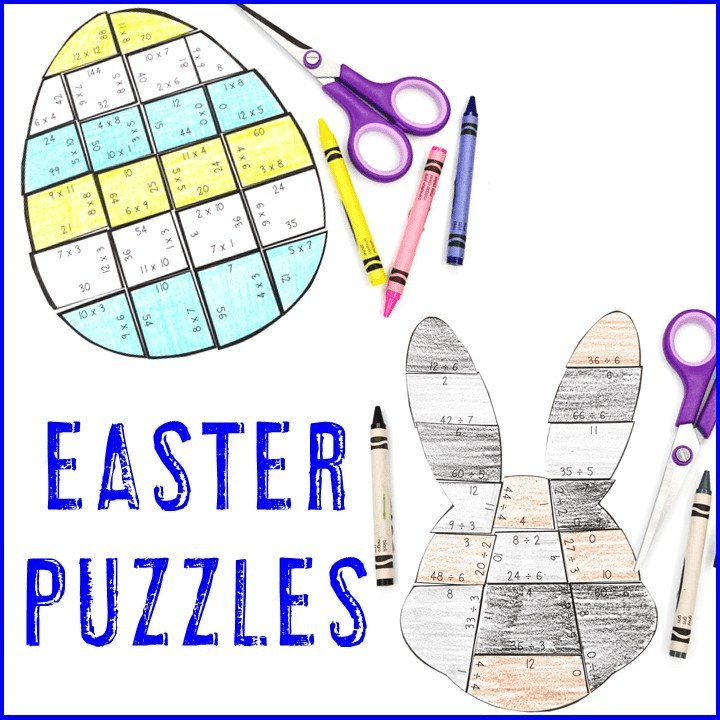 Print two copies of your final puzzle – one for your student to cut up and put together and another one to keep in its full shape to use as an answer key. This way you can ensure all the numbers, words, or letters are in the correct order and that the shape is fully formed. Ready to grab your FREE editable star puzzle? Click here or on the image below!